A high school teacher, a state assistant attorney general, several community activists, and Centennial’s current mayor, treasurer and city clerk—these are just some of the 20 candidates who have qualified to run for office in Centennial’s upcoming municipal election to be held in November. The mail-in election, which will be run from mid-October through November 1, comes on the heels of the fifth anniversary of city’s founding. The original idea was formed over a pancake breakfast in July 1998 when five area residents got together to brainstorm what could be done to protect the tax base in unincorporated Arapahoe County, and if a city should be formed for that reason. Those men were Brian Vogt and Randy Pye (present mayor of Centennial) from the South Metro Denver Chamber of Commerce, Arapahoe County Commissioner John Brackney, Arapahoe County Assessor Ed Boser and the late Alfred “Pete” Ross, former president of ACCORD (Arapahoe County Council for Organized Responsible Development). After Greenwood Village threatened to annex a large area of unincorporated Arapahoe County that included prime commercial property, a record-breaking historic vote led to the forming of the City of Centennial on Sept. 12, 2000. The city has struggled with issues such as sales tax revenue, but is now running within its budget—and with a surplus. Mayor Pye has held his office since the city’s inception, but the office is up for grabs in the coming election. David Frosh, a local business attorney, is challenging him. The election will also be the third to determine who fills the council seats in each of the city’s four wards, represented by two council members each, as well as the office of city clerk and treasurer. The mayor and members of the city council serve for four years, while the treasurer and city clerk will serve for two years. Elected officials will take office in January 2006. Most of the candidates are familiar names to those who follow the city’s business. Some, such as Mayor Pye and Treasurer Doug Milliken, are incumbents, while others have worked to guide the city’s direction as activists or simply interested, involved and committed citizens. Regardless of their motivations, they’re all ready to convince the city’s voters that they’re the best people for the job. The current mayor is one of the original five founders of the Centennial incorporation movement and was the president of Arapahoe Citizens for Self-Determination, the proponent group. 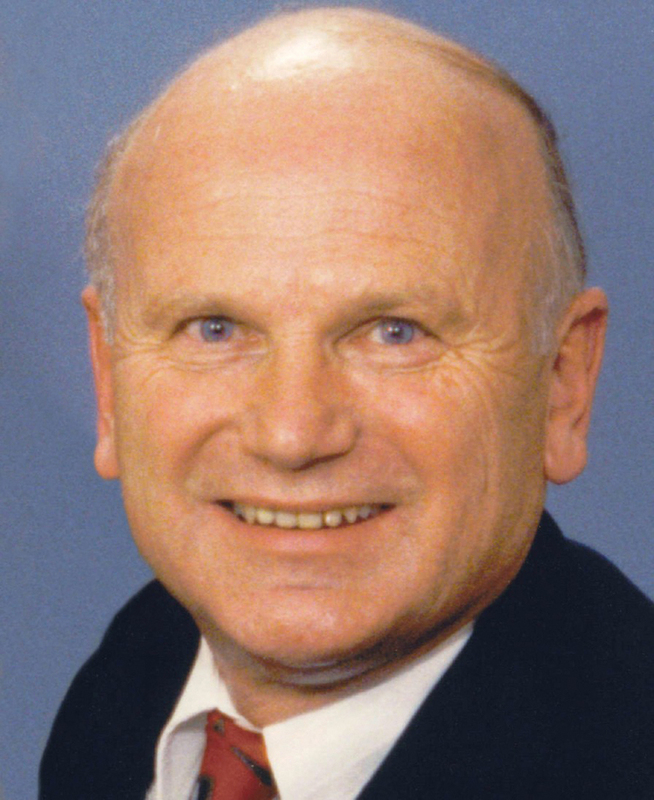 He was elected with 86 percent of the vote in February 2001, campaigning on a platform of low taxes, contract services and limited government intervention. Pye, formerly the director of member services at the South Metro Denver Chamber of Commerce, recently took on a new role as the director of investor relations for the Metro Denver Economic Development Corporation, an arm of the Metro Denver Chamber of Commerce. The coalition of government, businesses and regional economic development organizations is focused on an ambitious five-year plan to restore economic vitality and brand the metro area as a hub for a new economy. He has faced many challenges during his four-year term as mayor, not the least of which was bringing together a diverse constituency to build the City of Centennial. He has made great efforts to balance the service needs of its citizens with his own philosophy of contracting out those services to maintain a limited government structure. 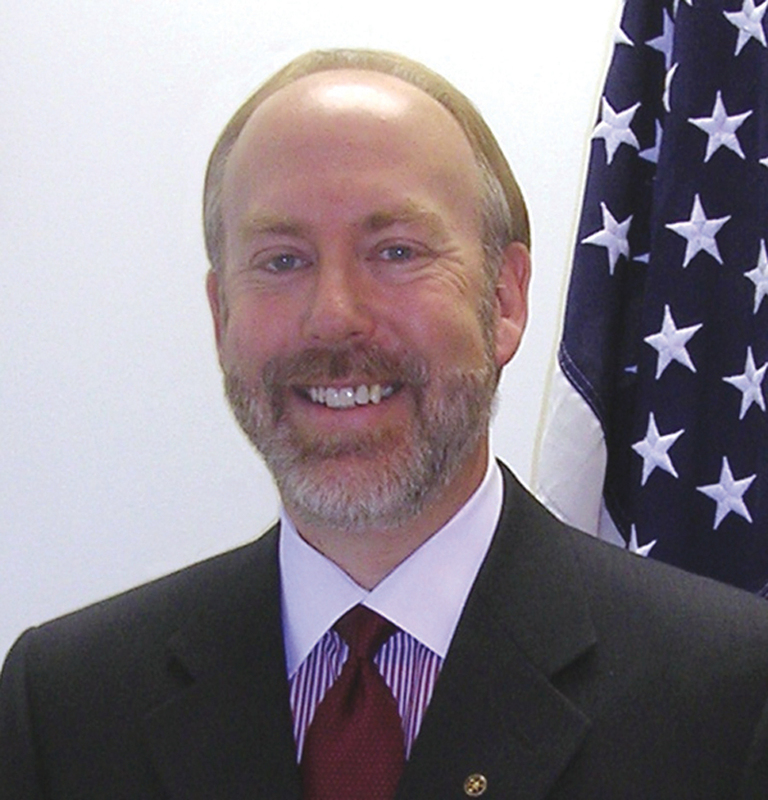 Among his other responsibilities, Pye was elected as chairman of the Metro Mayors Caucus in 2003 and has served as a board member or chairman of several state and regional programs including the Denver Regional Council of Governments and the Colorado Transit Alliance. Mayor Pye has been a guest columnist for the Centennial Town Journal and other area newspapers. His campaign team includes several of the area’s leaders including Senator Nancy Spence, Arapahoe County Sheriff Grayson Robinson and George Gatseos, a former council member. Pye and his wife, Susan, have been married for 25 years and have lived in Homestead Farms II in the city’s second ward for the past 17 years. Their daughter, Heather Sarbaugh, lives in Parker. Challenging the incumbent mayor is David Frosh, a local business attorney with deep roots in the community. Frosh earned his undergraduate degree from the University of Colorado and his law degree from Santa Clara University in Silicon Valley, Calif. 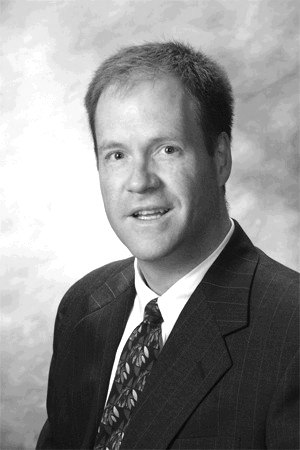 He has been a corporate and legal counsel for real estate, mortgage and hospitality companies for more than 20 years. In the 1980s, he was an environmental legal consultant to the Air Force in the development of the MX missile. In addition to his professional responsibilities, he’s also invested time in Centennial through numerous other activities. He’s served as president of several homeowner associations in the area, has volunteered in his children’s schools and for Junior Achievement, as well as coaching youth baseball and basketball. Frosh, who has been vocal during the city’s recent struggle with zoning adult-oriented businesses, says that the city needs a new vision that includes a responsible budget that reexamines Centennial’s fiscal priorities, increased citizen access to government, and a deeper sense of community, where Centennial neighbors can come together. Frosh and his wife Sari have lived in the Centennial area for 18 years. They have three children, Alan, Dan and Ariane. Rick Dindinger is a Colorado native and an assistant attorney general for the State of Colorado. He received his law degree from the University of Denver College of Law and his undergraduate degree in business administration from the University of Colorado. He also has a degree in theology from Gordon-Conwell Theological Seminary. His legal career has been extensive. Prior to law school, he worked for Shell Oil Company in Texas and Michigan, where he was given the President’s Award for Team Excellence. In 1996, he joined Burns, Figa & Will, P.C., a large business law firm, where he specialized in commercial litigation and employment law. He is a past recipient of the Arapahoe County Bar Association’s award for Outstanding Young Lawyer of the Year and is currently a member of its board. A prolific writer, Dindinger’s articles have been published in the Denver Post, the Washington Journal and the Denver Law Review. Dindinger is an active member of Mission Hills Community Church and spends his leisure time hiking and spending time with his wife Kristi and their three children. Retired United Airline B-747 Captain Rudy Kuehler wants to trade in his wings for a seat on the city council. Kuehler got his degree in business administration and economics from Rutgers University. He flew supplies during the Vietnam War as a pilot in the U.S. Air Force before starting a 33-year career as a commercial pilot for United Airlines. He even piloted the first passenger flight to depart DIA in 1995. He has also served as president of several homeowners associations and has been a representative of ACCORD and past vice president of the Arapahoe Neighborhood Network, Inc. His supporters include Sheriff Grayson Robinson and Betty Ann Habig, council member. He has two grown children and three grandchildren. Mike McShea, a Littleton High School teacher, is excited about running his first campaign. “I’m looking forward to the opportunity that the nonpartisan city council race will offer me to advocate some solutions for the city and to learn more about the concerns of Ward I residents,” he says. Before becoming a teacher of U.S. history and geography, he worked in sales, marketing, human resource consulting, and technology fields. He earned his bachelor’s degree in behavioral science at Metropolitan State College of Denver before going on to earn a master’s in education supervision and administration. McShea very recently married Karin Kiefer, an ecologist at Rocky Flats. He’s concerned with several issues that impact the residents of Centennial including transportation, fiscal responsibility and responsible planning, but says that he’ll tackle them all with his straightforward approach. Bert Neely has long been involved in local politics as a political activist and member of the Arapahoe County Republican Party. He’s also been an election judge, a Republican Party precinct leader, a member of the Arapahoe County Citizens Budget Advisory Committee and a member of the Arapahoe County Board of Review. Currently a freelance writer and the author of two books, Neely has also worked as an engineering services contractor and a publisher as well as selling real estate and insurance. He earned his associate of science in construction technology from Southern Illinois University, an associate of science in management from Community College of Aurora, a BS in business administration from Regis University and a post-graduate certificate in international finance from the University of Colorado in Denver. He and his wife, Patti, have two sons. 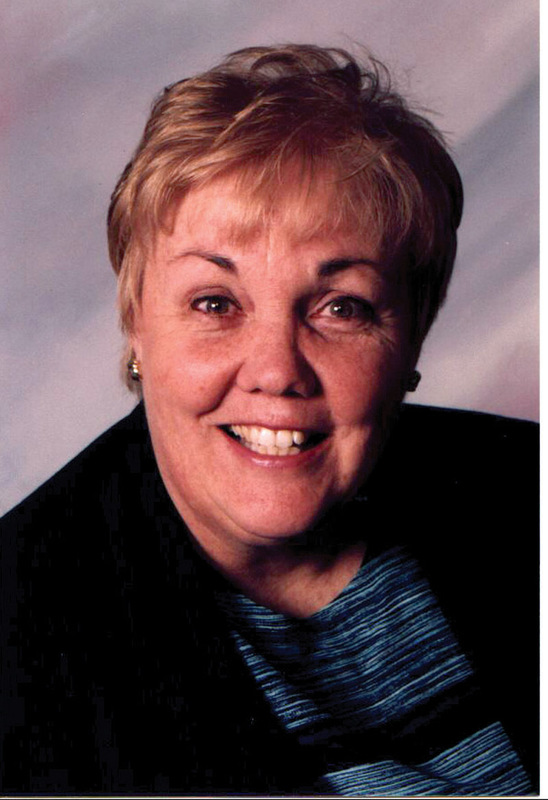 Sue Bosier has been involved with Centennial since its beginning, chairing the organizational wing of the steering committee that formed the city and serving as a member of its election commission. She’s been involved with community service here for over 30 years, participating in the Colorado Dental Hygienists Association, the Greenwood South Homeowners Association, Cherry Creek Schools, Cherry Creek Soccer Association and the Arapahoe Youth League. She’s a district captain for the Arapahoe County Republicans and in 1999 was deputy campaign manager for Republican Senator John Andrews, for whom she has also been a legislative assistant. A certified dental hygienist, she’s also worked as a small business assistant for the Office of Economic Development, and as a researcher and special projects coordinator for Quality Education Data. She earned a BS at the University of Iowa and completed the Public Health for Dentistry program at the University of North Carolina. She’s past vice president of Kids In Need of Dentistry. Bosier has two grown children, Jim and Cathy. Gerry Cummins wants a seat on the city council and her in-depth knowledge of the city’s workings gained through two years as city clerk should help her case. Cummins has been a resident of the Centennial area for over 30 years and has been active on school, neighborhood, city, county and state boards and commissions. In addition to her recent experience as city clerk, she has also been the treasurer for the Centennial Council of Neighborhoods, a representative to the Arapahoe County Neighborhood Association and director of the Nob Hill/Ridge Hills South Neighborhood Civic Association. As a candidate, she wants to promote minimal taxes and responsible spending as well as support of local law enforcement and special districts including South Suburban Park and Recreation, libraries, fire protection, water and sanitation. She has been married to Tom Cummins for over 40 years and has two children and four grandchildren. Rebecca McClellan was among the earliest candidates to announce her intention to run for city council. “I announced my candidacy early because I wanted an opportunity to meet every single resident and listen to their concerns and goals to improve our wonderful community of Centennial,” McClellan explained. Her professional experience includes over 15 years working as a banker, a mortgage lender, a realtor and a small business owner. She’s a member of the South Metro Denver Realtors’ Association. McClellan has a strong commitment to public service. In addition to her other responsibilities, she has served as a Destination Imagination coach, a Marine Officers’ Wives Club leader, an election judge and has volunteered for the American Institute for Cancer Research and the Willow Creek Elementary School Parent Teacher Organization. In 2004, she was one of 60 delegates representing Colorado at the Democratic National Convention. She says her campaign will focus on increasing Centennial’s residential property values and providing quality city services, while maintaining low taxes and working for open and accessible government. She has many ties to the aviation community. 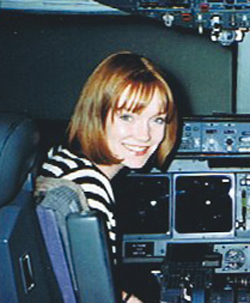 McClellan has been married for 11 years to Jim McClellan, a pilot for United Air Lines and a former Marine Corps Harrier pilot, with whom she has two children, Hudson and Marlena. 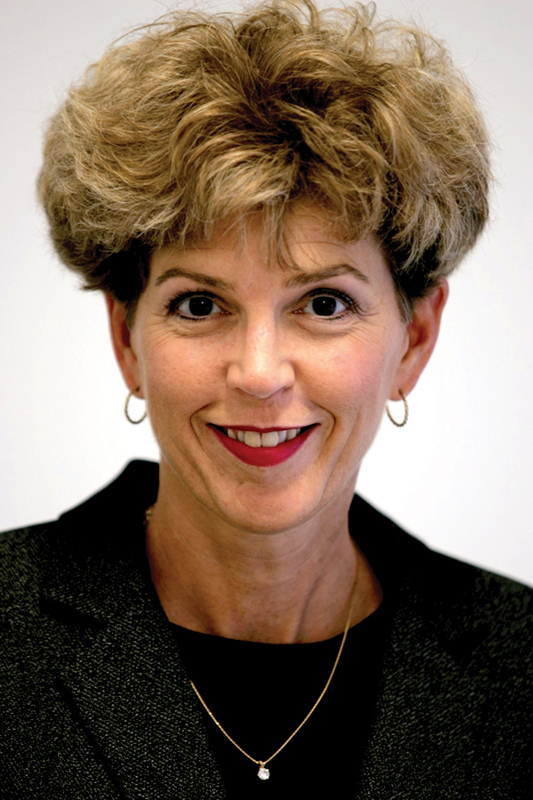 Cathy Noon has been very active in the affairs of Centennial since before its incorporation. As well as working for the incorporation, she chaired the 2001 committee that passed three initiatives to fund the new city and served on the task force to write Centennial’s first Comprehensive Plan. She has also served the city as the chair of its ordinance committee. “With four seats available on the city council, I just felt that the city needed someone with experience,” Noon explained. For 20 years, she has owned and operated a small business, Centennial Container, Inc., a packaging company employing 11. She’s perhaps best known as the president and founder of the Centennial Council of Neighborhoods, a group of 57 neighborhood associations. She’s been an Arapahoe County resident for nearly 30 years. As part of her platform, Noon wants to pursue an updated comprehensive plan for the city, and updated zoning and ordinances, traffic and capital improvement projects and the annexation of commercial properties. Noon has been married to Jim Noon for 28 years. They have two children, Whitney and Eric. Aeonard “Royal” Borel is committed to improving his new hometown. He has 23 years of experience in public service, including 20 years active duty in Air Force Avionics and three years with the Air Force in civilian contracting. He earned his master’s degree in technology management from the University of Texas and his BS in resource management from Troy State University. 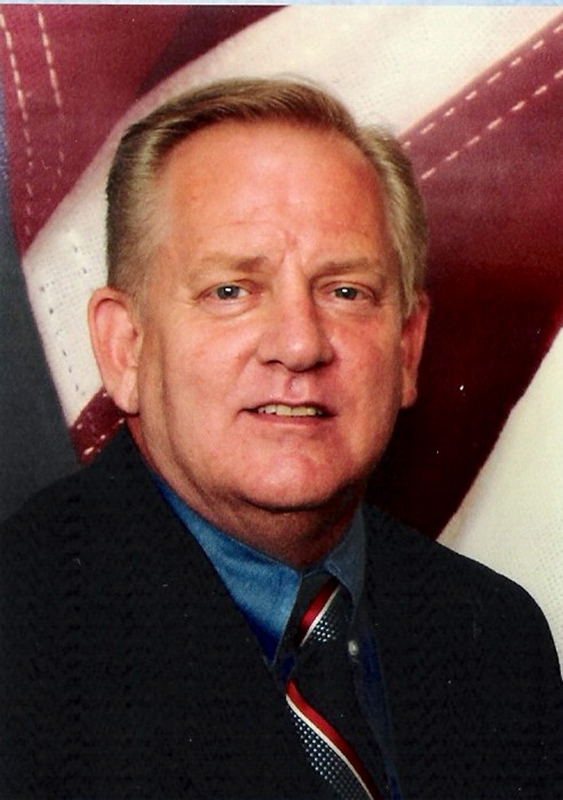 Borel studied as an avionics technician at Lowry Air Force Base in 1981, and went on to assignments in the Far East and the United Kingdom. He returned to Colorado three years ago, and is a contract specialist at Buckley Air Force Base. A fan of archery, Borel volunteers as an instructor at Archery Adventures in Aurora. Royal and his family live in the Smoky Hill 400 Estates and belong to Meadow Spring Community Church. He and his wife, Janette, have two sons, Ryan and Cory. Sandy Fitzgerald is concerned about business in Centennial. For the past 15 years, Fitzgerald, a former Army Ranger and captain in the U.S. Army, has been president and owner of Environmental Services, Inc. He earned his BS in chemistry from Murray State University and an MBA from Boston University. A resident of Colorado for the past 18 years, he’s been a director of the South Metro Denver Chamber of Commerce, where he was active in the economic development and public affairs committee. He is currently the president of the Piney Creek Homeowners Association and a member of the Southeast Church of Christ. Fitzgerald and his wife Charlene have one grown child. Mike Hamrick is a go-getter. A resident of Arapahoe County for 20 years, he’s a distinguished graduate of the U.S. Air Force Non-Commissioned Officer Academy, with numerous commendations and medals over a 14-year career in the Air Force as an avionics technician, instructor and training manager specializing in the F-111. Hamrick is currently a life safety, security and communications account executive with SimplexGrinnell. This international company specializes in providing life safety, communications and security systems, primarily to educational facilities in the Denver area. He earned his BA in government and history at Columbia College after earning two associate’s degrees in applied science from the Community College of the Air Force. He’s long been involved in politics, starting in the Illinois State Legislature as a page and lately serving on his local precinct committee and as a delegate to county and state conventions. As a candidate, he supports smart growth by encouraging businesses that are beneficial to Centennial, and working to improve transportation issues in the area, and the institution of a rebate of Centennial property tax for all military personnel displaced during military deployment, among other issues. Hamrick has been married for 17 years to Eliza Hamrick, an educator in Cherry Creek Schools. They have two children, Eliza and Tommy. Ward IV candidate Rhonda Livingston has lived in Colorado for over 40 years and has spent 30 of those years right here in Arapahoe County. Currently an active community leader and volunteer, Livingston has experience in hotel management, auditing, customer service, sales, payroll, accounting and human resources and has been a corporate training manager. She received her business management associate degree from Pensacola Christian College. Her community activities include serving as a board member for her children’s Parent Teacher Organization and president and board member of her homeowners association, as well as working as a special election judge and volunteering at four area schools. She and her husband Gary have two children. Having done it himself, Ron Weidmann says Centennial is a remarkable place to raise a family and prosper. He can sometimes be found in the local coffee shops watching planes coming and going from Centennial Airport, where his son, a captain for Air Trans, earned most of his pilot ratings. Weidmann works as a commercial security and disaster planner for commercial and federal applications and has held various sales and executive positions during his career. He was educated at Texas Tech University and has subsequently taken a FEMA course on disaster planning and completed the Arapahoe County Citizens Police Academy. He’s also been an active member of the community as president of the Smoky Hill Homeowners Association, a committee member of the Plans Review Committee for the Centennial Council of Neighborhoods and a board member for the Arapahoe County Citizens CORPS Advisory Board. His platform includes developing an implementation plan for the city’s comprehensive plan, encouraging and expanding code enforcement, and crafting a citywide, traffic-calming policy, among other issues. He and his wife Carol have two grown sons and a grandson. Michael Darling is a retired Air Force officer who flew 22 combat missions in Desert Storm. He’s owned his own financial investment business, run a small, privately-held company and currently works as a loan officer for a financial institution. “Of course, nothing compares to being shot at while flying supersonic upside down in the dark, but having to make payroll for 30 employees when the company was essentially broke also requires discipline and generates its own kind of excitement—and insomnia,” he said. He earned two master’s degrees from the University of Colorado, in finance and economics. His memberships include the Air Force Association and the Military Officer Association. He’s the current vice president of the Willow Creek Homeowners Association and volunteers as a coach for South Suburban Parks and Recreation. He’s running for city clerk to share his military, small business and community volunteer experience. Goldie Fishbein wants to give more of herself to her community. “It’s time for me to contribute more for the future of Centennial,” Fishbein said. She’s held a variety of positions including administrative assistant for Epstein & Epstein Law Firm, Conflict Resolution Services and Peak Recruiters of Denver. 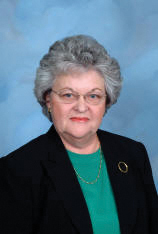 She’s been a securities clerk for E.F. Hutton as well as a paraprofessional and phlebotomist. She was educated at Arapahoe Community College. She’s also been involved in political and community affairs as a precinct leader for the Cherry Creek Republican Women and as a member of steering committees for political campaigns. Her goals include improving and increasing voter registration and capitalizing on the Internet to provide citizens with election information. She’s also active in the Cherry Creek Women’s Club, the Learning Disabilities Association of Colorado, the Trophy Club Homeowner’s Association, Temple Sinai and LEA Hadassah. She and her husband Steven have two daughters, Lauren and Sarah. Small business owner Rhonda Henry wants to be Centennial’s city clerk because she’s interested in becoming a more involved citizen. Henry, a graduate of Colorado State University, owns her own company, which provides administrative, bookkeeping and payroll services to other businesses. She has experience in accounting and clerical services and has been a budget officer for the City & County of Denver Housing Authority. She is a member of the Piney Creek Women’s League and involved in school activities for the two sons and two daughters she has with her husband, Len. 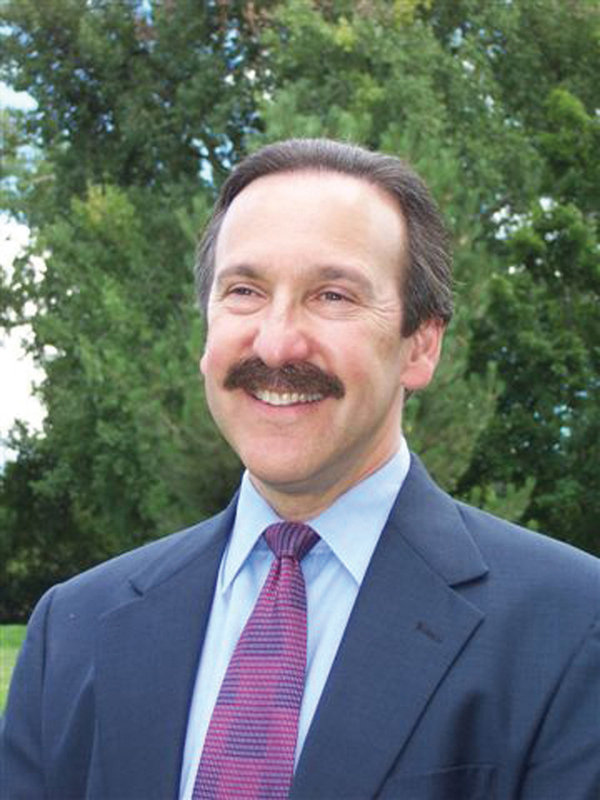 Doug Milliken, current city treasurer, grew up in the area of Arapahoe County that would eventually become the City of Centennial and attended Littleton Public Schools. After earning his master’s degree in accounting from the University of Denver, Milliken worked on Wall Street as manager of the municipal bond structuring group for Prudential Securities. In this role, he helped to design financial plans for local governments throughout the country. He’s been a certified public accountant for over two decades. In addition to his responsibilities as treasurer, he serves on the budget and financial services committee and the facilities committee for the city. He also runs his owns certified public accountant practice, creating tax strategies and investment portfolios and setting up computerized accounting systems. He’s a member of the National League of Cities Finance, Administration and Intergovernmental Relations committee and the tax policy committee of the Colorado Municipal League, and is president of the Parkview Highlands Homeowner’s Association. Richard Proctor is a telecommunications consultant. 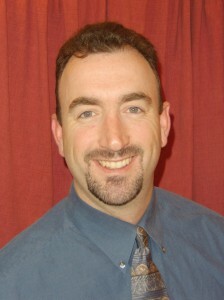 He has 20 years of business experience including executive management and profit and loss responsibility. Originally from Georgia, Proctor earned his BA in political science and economics as a “Ramblin’ Wreck from Georgia Tech,” in 1984. He’s lived in Colorado for the past seven years and has been a resident of Centennial for the past two years. Proctor is president of the Arapahoe County Men’s Club and a member of the Denver Telecom Professionals. He and his wife Tegan have two children, David and Thea. His hobbies include Georgia Tech football as well as skiing, hunting and fishing. For more information on many of these candidates, including how to contact them, visit [http://www.centennialcolorado.com/citygovernment/elections2005].